Welcome to the Gaskets-to-Go custom gasket blog. Gaskets-to-Go is a custom gaskets manufacturer with no tooling or set-up charges and no minimum order size for most gaskets. We can also help you with your molded and extruded rubber and spring requirements. This blog profiles case studies of gaskets we have made for previous customers and other things we are doing. If you have a question/comment please visit our web site at www.gasketstogo.com, click the Contact Us tab at the top of the page, and send us an e-mail. Three different springs we made for a customer with an antique stationary engine. Note that the governor spring had a missing hook that we replicated. In the image below you can see the original pattern springs with our copies in the background. We can also mfg most springs from drawings or dimensions. Please feel free to contact us for no obligation pricing. 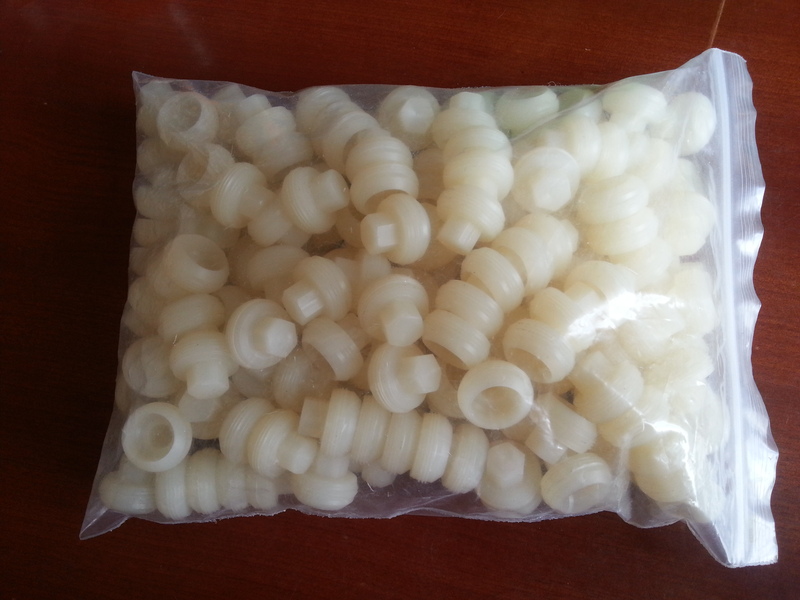 We are now able to offer molded and machined plastic parts. 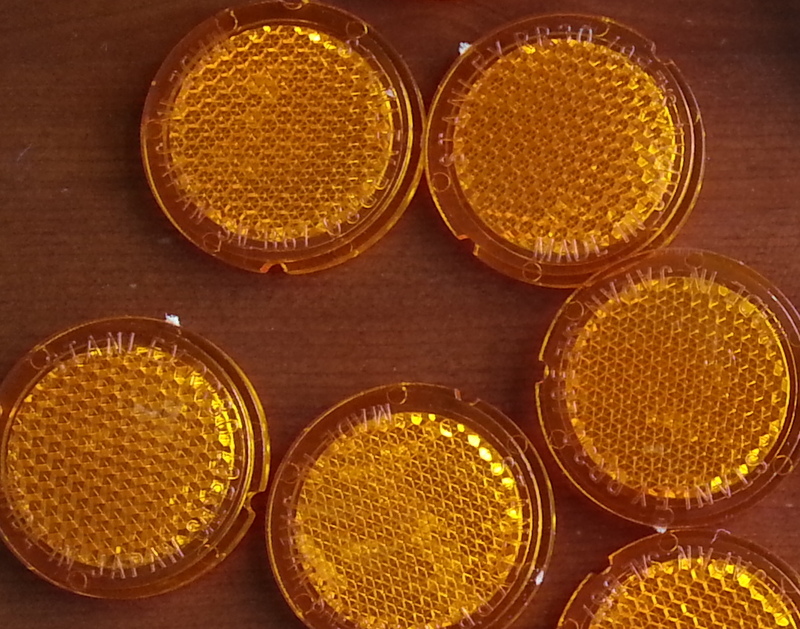 We recently completed several automobile turn signal, stoplight, and reflector projects as well as some other work for plastic automotive parts. In all cases we produced an exact replica down to the logo and script on the parts. In the case of the lenses we use an UV resistant acrylic called Polyglas made with Evonik Degussa material imported from Germany. There is a considerable amount of tooling involved, so the larger the order the lower the price. As a general rule a quantity of 200-300 pcs results in prices that meet market requirements for those selling replica and restoration parts. Our prices are per piece, with no tooling or set-up charges. 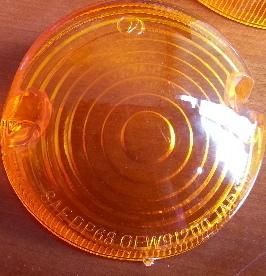 In most cases we can offer pricing based on your clear images along with dimensions. Turn around pricing can be as little as 24 hours, although 2-3 days is average. 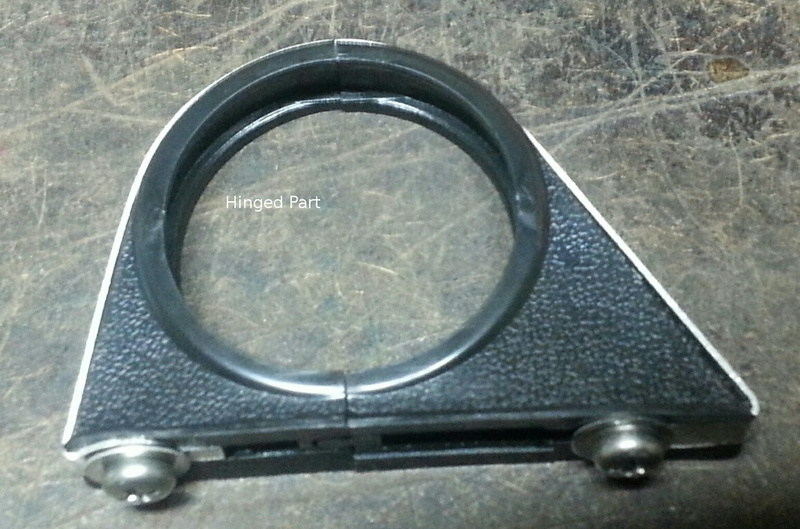 This spring is used to hold a small piece of felt to oil a distributor block. It attaches inside. 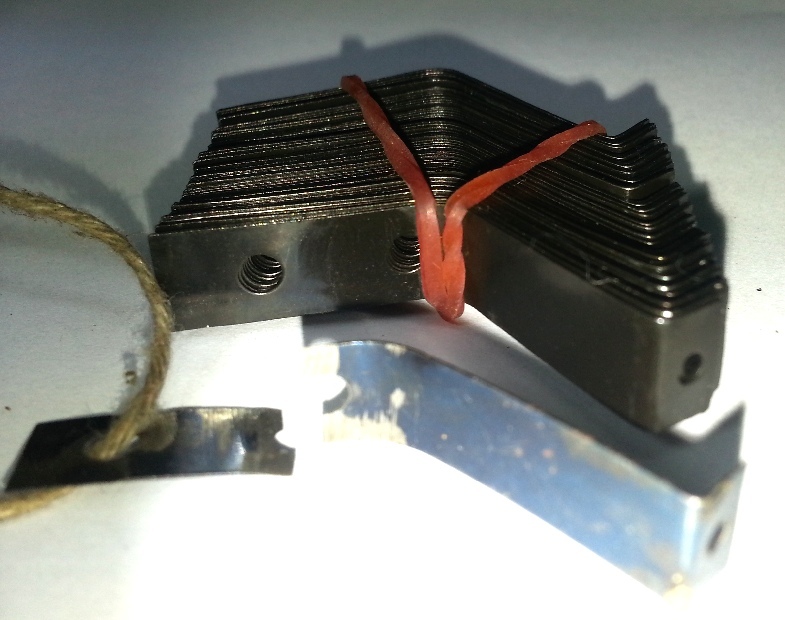 We used a suitable spring material in the same thickness as the sample that was provided to us. Order quantity for this was 300 pieces. A customer asked us to reproduce this fuel filter (center in image below) for an old motorcycle. We used a very fine stainless steel mesh identical to the original mesh in a brass enclosure just like the original. The little tab is used to install and remove the filter. Order quantity was 300 pieces. Back to gaskets, we recently made this batch of gaskets and fiber washers for a long time customer involved in outboard motor restoration. He supplied us with the ID/OD and thickness dimensions for the washers, and an old gasket for the gasket. The ring washers on the left were made from 0.5mm aluminum, the two blacks washers from a non-asbestos composite material, and the red washers from a fiber material. Upon receiving these he reported that they were perfect. 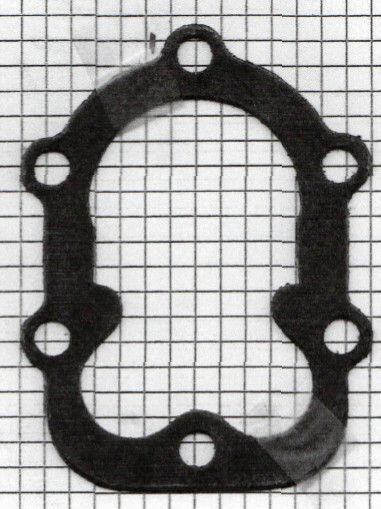 Original gasket on left, copies on right. 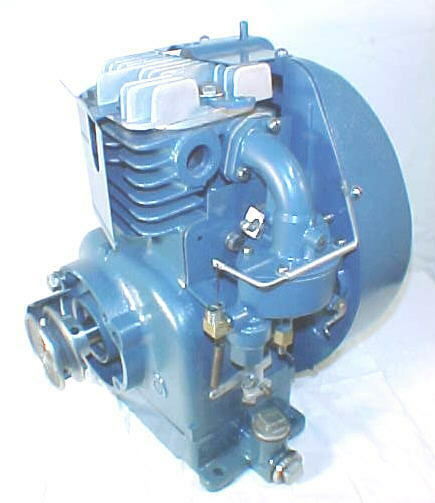 Here’s another example of a non-gasket project we recently helped a customer with. The customer sent us an automobile water pump body along with the bearing and seal. There was no drawing available, except for one with the bearing dimensions. He liked our quotation and remarked that the price was much better than he could get in the US, so he placed an order for 300 pieces. The bodies were cast from a strong aluminum alloy, and then machined in a CNC operation. After bead blasting, the machined assemblies were then placed in a vacuum set-up to absorb an epoxy sealant to ensure against any pin-hole leaks. Each unit was then pressure testing under water to check for any leaks. We shipped those in four 25 kgs boxes via UPS to the USA. The duty charges only amounted to a bit less than $100, well worth it from our customer’s point of view.